Are you interested in studying one semester in Europa-University Flensburg, then please read the announcement, apply to compete your colleagues and win this chance! 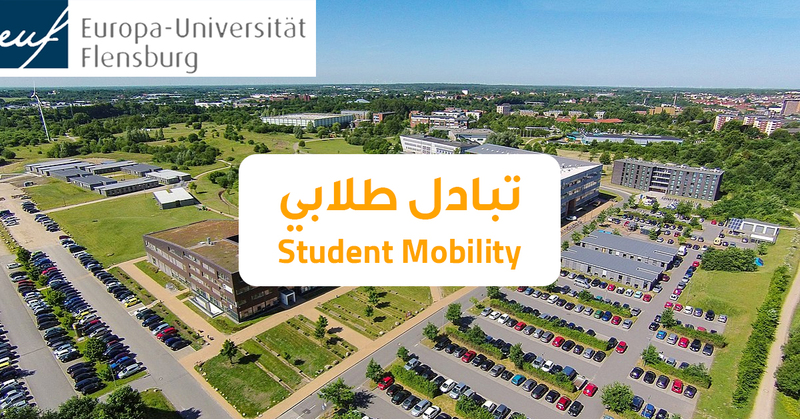 Within the academic mobility of Erasmus+ program and with cooperation with Europa-University Flensburg we would like to announce for an academic mobility for BA and MA students in different subjects at AAUP to study a complete semester (Fall semester 2019/2020) at Europa-University Flensburg in Germany. The mobility will be between Sep 1, 2019 - Feb 29, 2020. - The university follows an open door policy, which means students can take courses of different study programs with the consent of the teaching staff. - Free German language level and skill courses for incoming students as well as German culture courses. - Free English upper intermediate and advance level language courses. Language courses for 10 additional languages are also on offer. 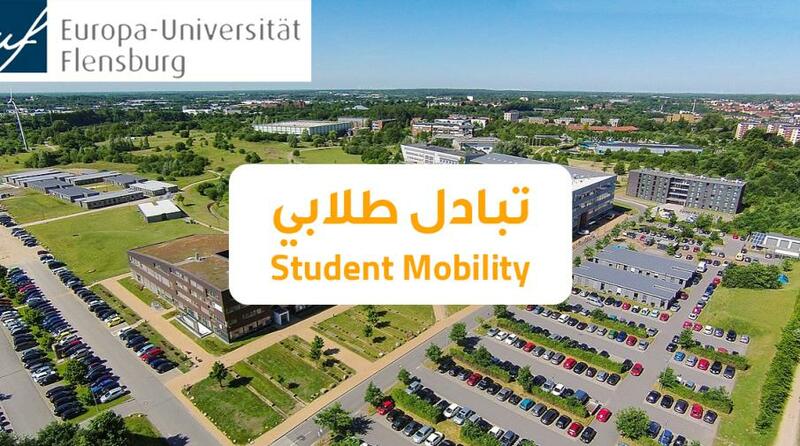 - Free Academic Culture course to help the students prepare to study in Germany. - Excellent study and living conditions in a middle-sized bicultural city at the border with Denmark (with a lower cost of living compared to major German cities), beautiful beaches and surroundings with many leisure and outdoor facilities. Being located only 150 km from Flensburg, Hamburg is right on the doorstep. The cost of living is generally slightly lower than in major German cities. Students are recommended to budget for a minimum of 600 € to 700 € monthly, including rent. Breakfast, lunch and snacks are available in the main campus refectory (Mensa) open on weekdays from 8:30 to 4:00. The menu includes daily vegetarian dishes. If you are still interested please fill the application in English and send it through email to: projects.grants aaup.edu no later than March 29, 2019.